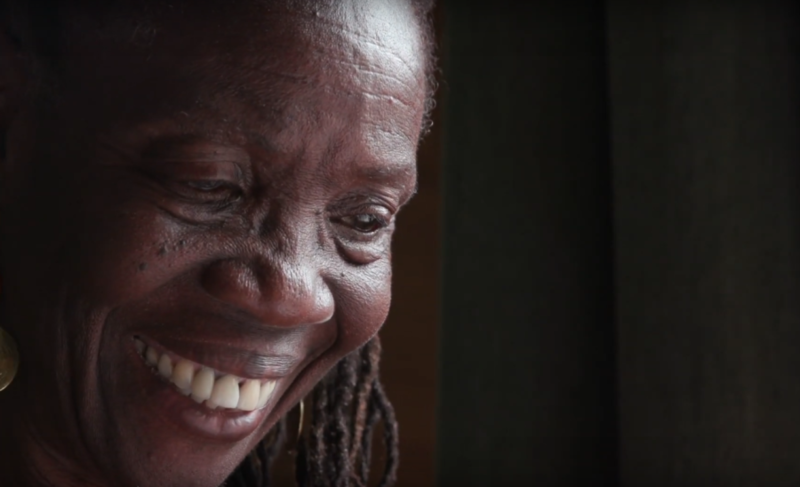 Merle arrived in London from the Caribbean as a young woman to become a Nurse. But that journey over the seas opened her eyes to the possibility of seeing more of the world. The film is part of the documentary series 1000 Londoners. 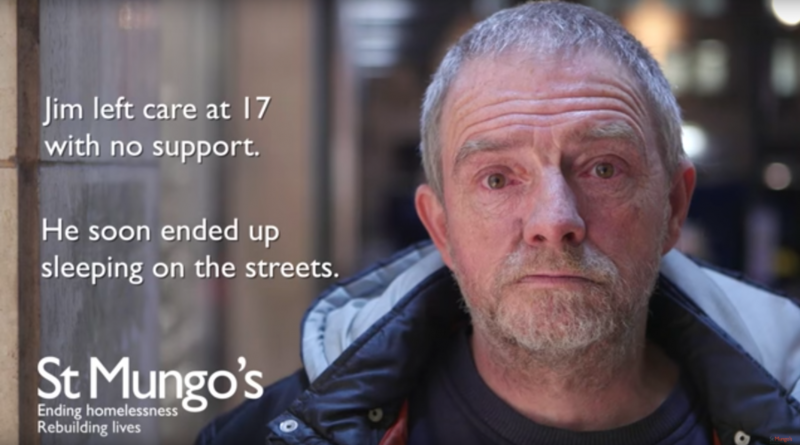 I had the opportunity to direct, self-shoot and edit this film for St Mungo’s 2017 Christmas Campaign which aimed to highlight the cold conditions that rough sleepers face particularly in the winter. The subject of this film was man named Jim who has been a rough sleeper on and off for over 30 years. Before filming I met up with him in his home and got to know more about him and his story. As you can imagine it was no easy task to take his incredible experience and script it for 2 short videos for Youtube and for Facebook. For the film Jim took me round to different locations in London where he had slept rough talking about the cold dangerous experience he had. It was an eye-opening experience to say the least. 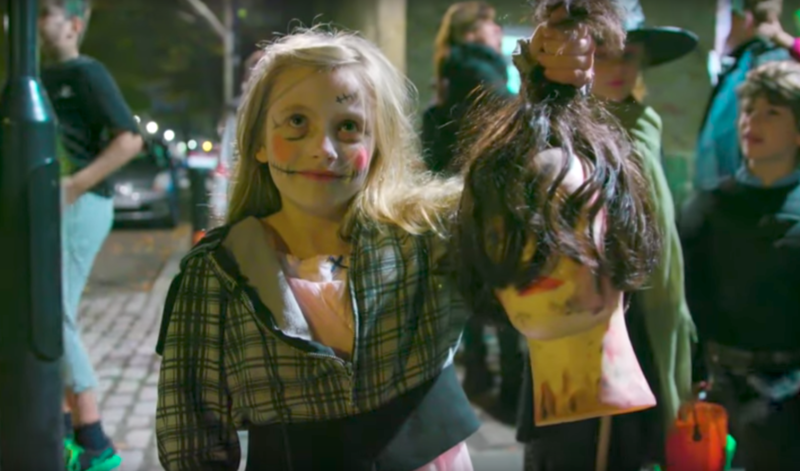 On Haloween last year, the creative directors of 1000 Londoners set a task for filmmakers to go out and find people to make a short documentary about them. The task did set some alarm bells ringing as it meant expecting to get rejected multiple times until finding someone who would say yes before realising what they got themselves into. As the task was underway however we really got into it as it was a challenge of not only finding someone who was up for it, but then finding an interesting story to, and getting good shots along the way. The resulting Londoners were Graeme, whom we found in a east London cemetery; Mark, an avid John Carpenter fan and was on the way to his concert; and finally Inara, who we found after knocking at her house after seeing all the Haloween designs and props outside, and her parents allowed us to follow her trick or treating. 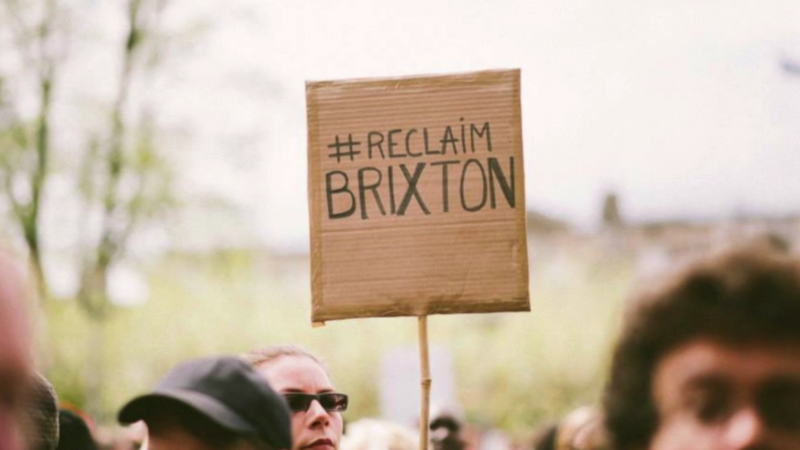 This film is about recent protests that have taken place at Windrush Square, an open space in Brixton, South London. Windrush square is a place of local cultural and community focus. The protests that have take place in the square have a wider resonance to the rest of London by focusing on issues that have a significance to the whole city: gentrification of the area, rising price of living, government funding cuts. This is one of three films for Windows Into Protest, a project that looks at protest in three European countries; UK, Turkey and Ukraine. The project was run by Kettle Partnership. Find out more info here. I directed, shot and edited this film. It was filmed on a very wet and rainy Saturday afternoon. Despite that, it was very eye-opening and exciting to learn about a space I’ve walked past very often. The film was produced by Chocolate Films. 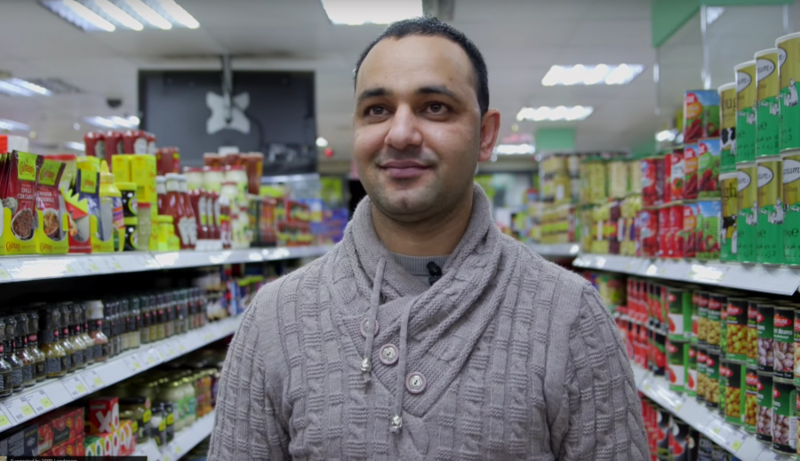 Meet Khan, the friendly store manager of the 24-hour supermarket that specialises in international food products. Born in Pakistan, Khan has an apt for business and is very fond of his customers and the products they need. In this short documentary, watch Khan in the store sharing his knowledge as he dreams of one day owning his own store. A recent 3 minute portrait documentary I directed and edited as part of 1000 Londoners. This film was part of a season of documentaries called ‘Selling Out’ and screened in London cinemas (Hackney Picturehouse and The Lexi) as part of BFI’s Britain On Film program.